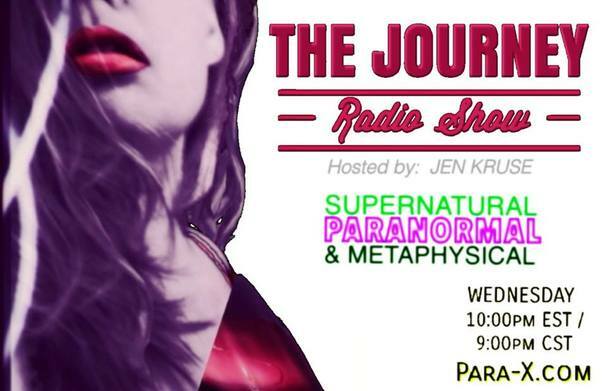 She-Squatchers welcome Claudia Ackley to THE JOURNEY Radio Show to discuss the details surrounding her bigfoot lawsuit against the California Dept of Fish & Wildlife. CLAUDIA ACKLEY is a Sasquatch researcher in California. An unusual experience in 1996 at the Yosemite National Park in Upper Falls and two subsequent encounters is what led her to passion to research. The most recent encounter was intimidating for her and her daughters and inspired her to file a court case against the California Department of Fish and Wildlife. With the help of Todd Standing and others, they hope to force the agency to actually investigate the Bigfoot sighting reports they receive and through that process, discover more official evidence of bigfoot. Claudia also feels the agency has known of their existence and are derelict of their duty to warn the public. In addition to Sasquatch Research, Claudia is a single mom of two daughters, has worked in the medical profession and also a speaker of domestic violence.